There are many misconceptions when it comes to the Mediterranean diet. A lot of people immediately think of pasta, racks of lamb, bread, and endless bottles of red wine. However, a true Mediterranean diet is actually based on the region’s traditional vegetables, fruits, seafood, nuts, beans, and dairy. A proper Mediterranean diet actually offers numerous health benefits that can enhance overall wellness, in turn optimizing oral health. The Mediterranean diet focuses on eating fresh, wholesome foods. By focusing on produce and healthy fats, this incredible diet provides comprehensive nutrition that can also aid in weight loss when combined with proper exercise. When transitioning to the Mediterranean diet, it may be difficult to phase out processed foods for freshly cooked ingredients. However, staying true to this diet still allows for moderate wine intake as well as lean dairy items like goat cheese. Healthy fats from avocado and fish provide wonderful health benefits while still offering rich flavors. The Mediterranean diet creates meals out of high-protein beans and lentils while promoting mostly vegetables and whole grains. These lean protein options are great for digestive and cardiovascular health. By limiting the intake of processed foods, refined bread, and red meat, cardiovascular health is optimized. Drinking red wine moderately instead of hard liquor also helps prevent heart disease and strokes. 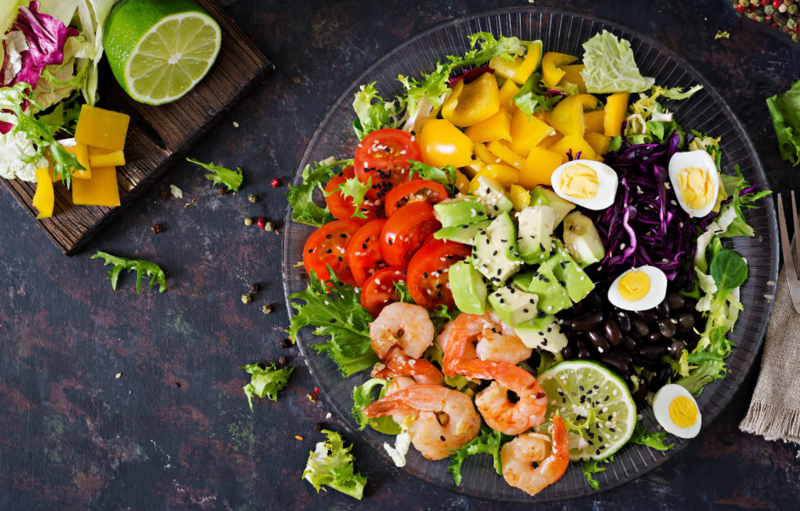 The Mediterranean diet may improve blood sugar levels, cholesterol, and overall blood vessel health which may reduce your risk of dementia and Alzheimer’s. With all the additional nutrients gained from this diet, older adults may experience lowered risk for developing muscle weakness. This diet is also rich in fiber aiding in healthy weight as well as defending against type 2 diabetes. For more information regarding the numerous benefits of the Mediterranean diet, please contact us!